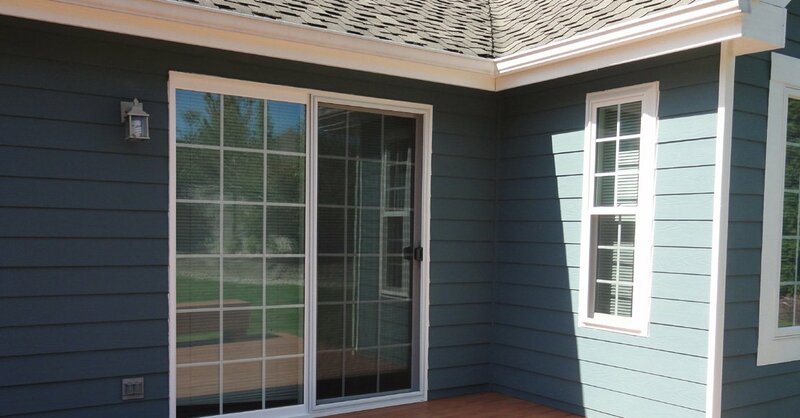 Builders Service Company is a reputable home windows vendor and installer serving the greater Rainier, WA areas. 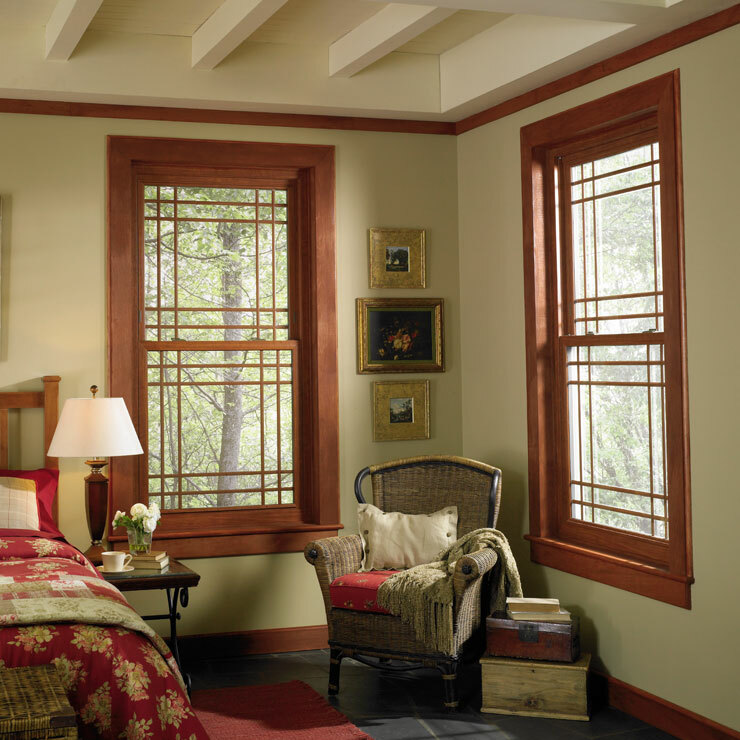 We are the exclusive dealer of Premium Preservation Windows. 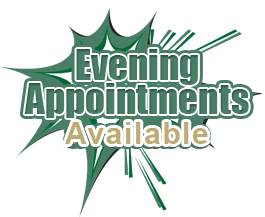 We are a family owned and operated business and have been providing the community with high quality replacement windows since 1974. 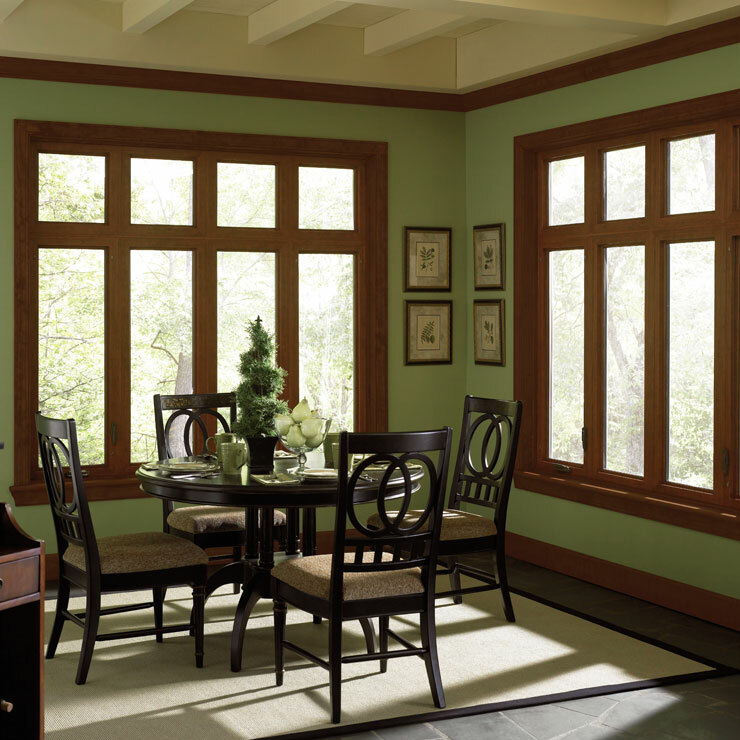 Builders Service Company is recognized across the region as a genuine window expert for our exceptional craftsmanship and lifetime lasting home windows. 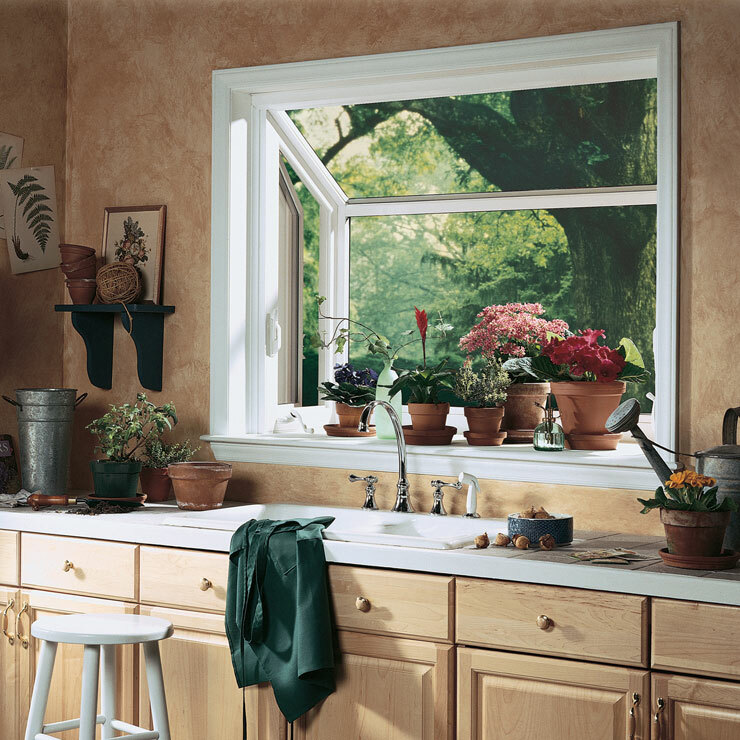 All of our windows are designed to suit the unique needs and budgets of our customers. 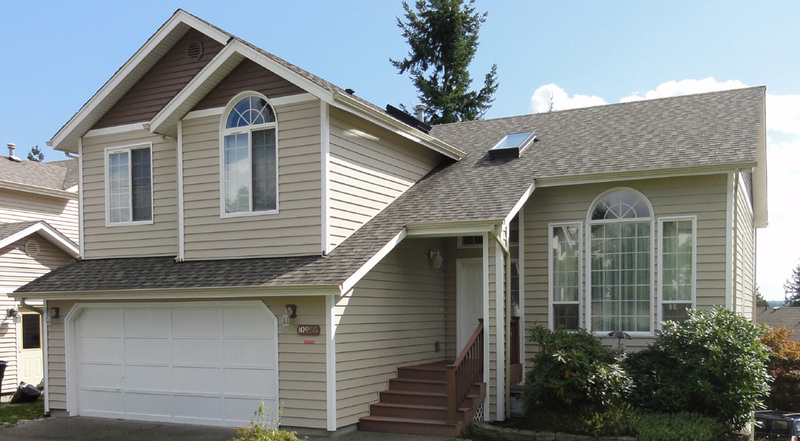 Builders Service Company has a very consumer-centric approach. 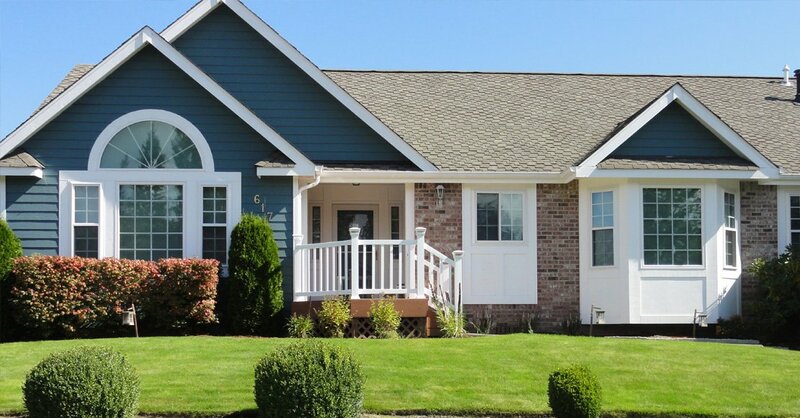 We are proud to be the #1 house windows provider in Rainier, WA. 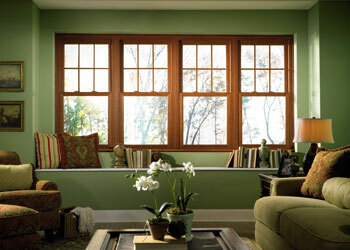 If you are considering having the windows of your home replaced, do give a thought to the Premium Preservation Window. 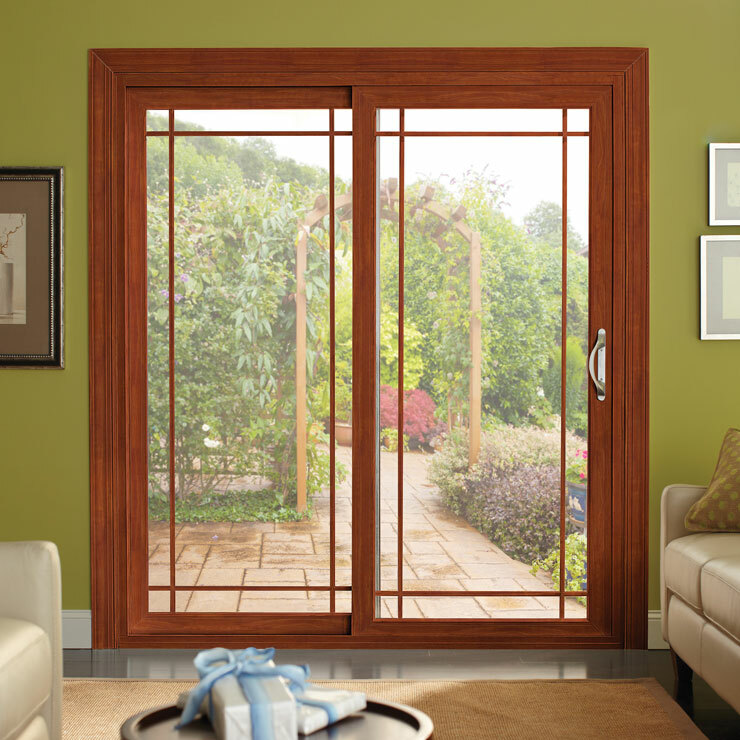 It is a high quality energy efficient product that undergoes rigorous tests for air infiltration and UV filtering. 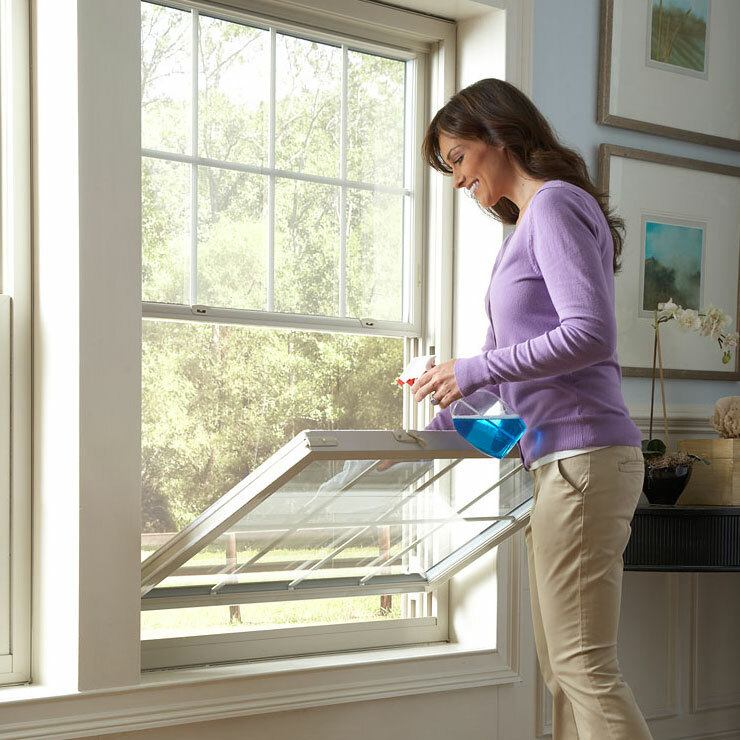 This ensures that it keeps your home comfortably warm with less energy usage. 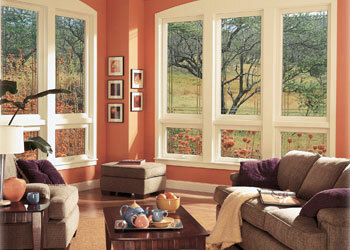 These house windows are available in different styles and designs so that they blend beautifully with your home. 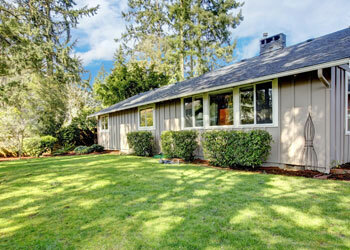 Rainier home owners should get Preservation windows from Builders Service Company. 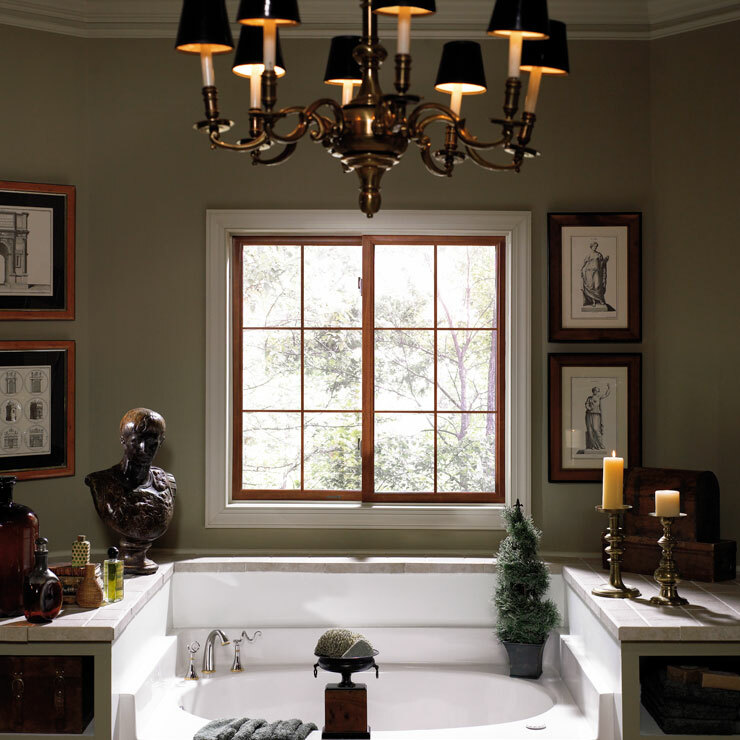 Our products help increase the style and resale value of your home, while also save on heating expenses. 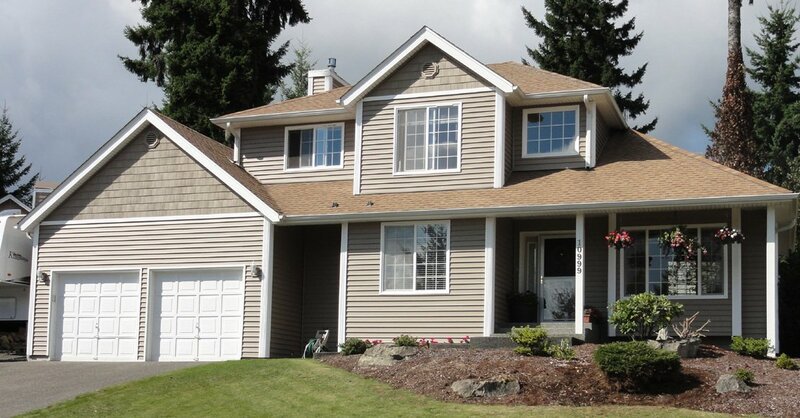 Why Choose Builders Service Company in Rainier? 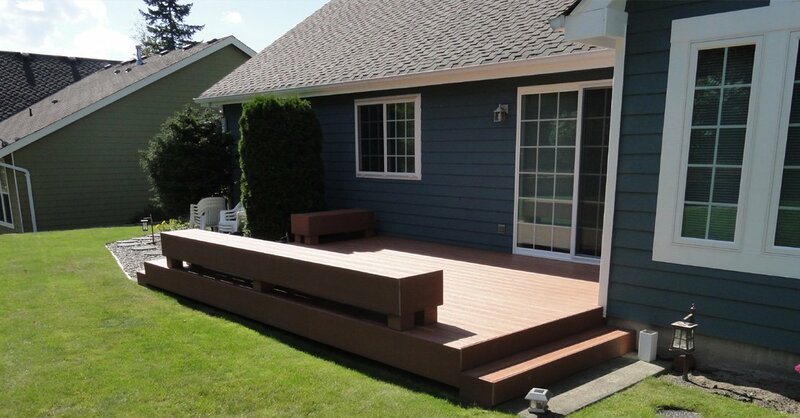 When you come to Builders Service Company, you can be rest assured of getting the highest quality craftmanship at the most affordable price in the area.